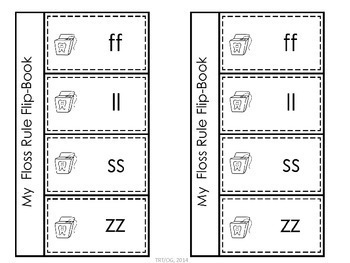 This is an updated pack of activities to introduce or review the Floss Rule. 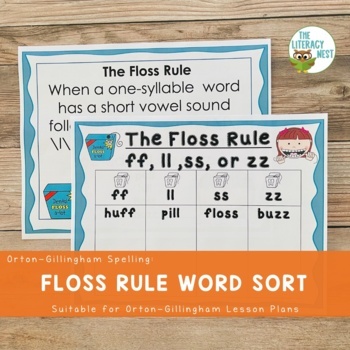 The word list included is its own lesson.This product may be suitable for Orton Gillingham instruction level 1 or other phonics-based programs. Please download the preview to see what is included in this set. 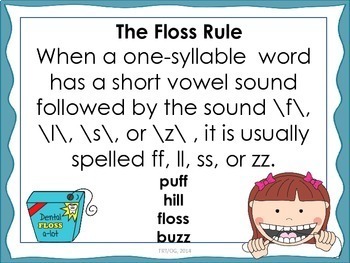 Looking for more Floss Rule Practice?Click here for additional Floss Rule practice.If you're looking to purchase multiple word sorts from my store, consider purchasing the more cost-efficient bundle. 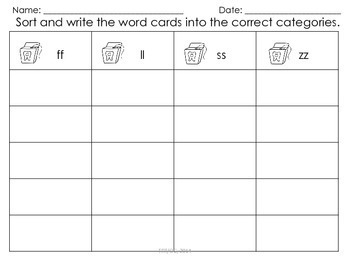 Click here for more word sorting activities. Click here for my word sorting bundle. Click here for Wilson and Orton-Gillingham compatible resources.